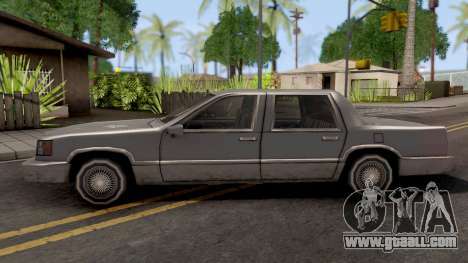 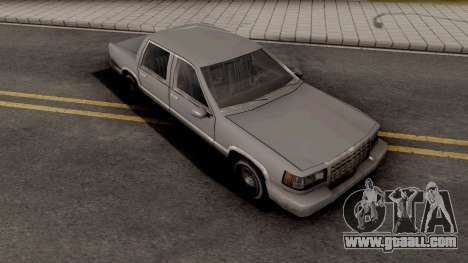 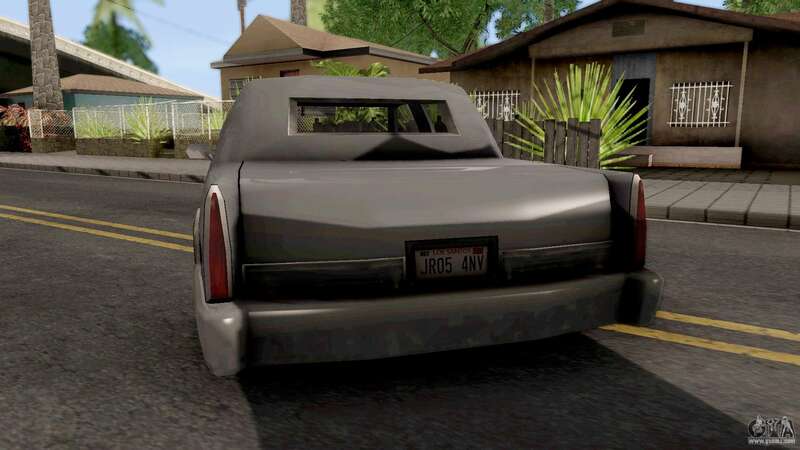 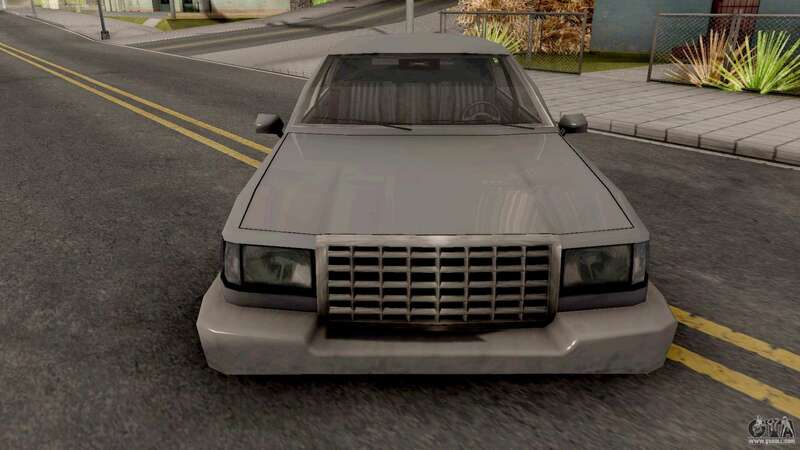 Gorgeous mod on the car Albany Presidente 1992 for GTA San Andreas. 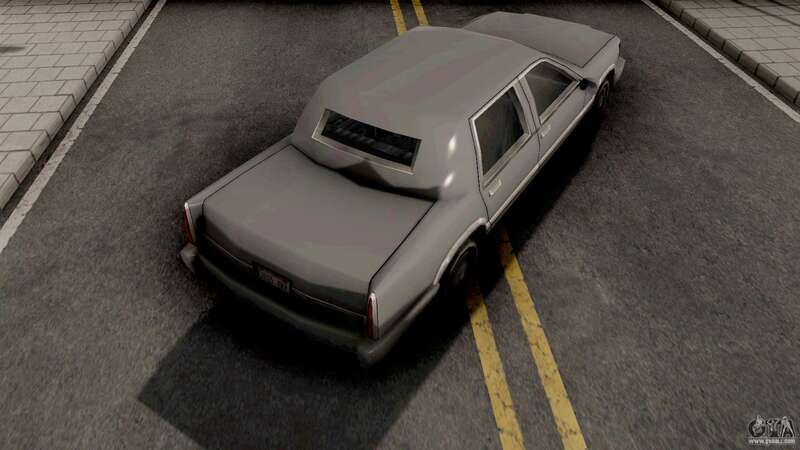 This model will look great in your game. 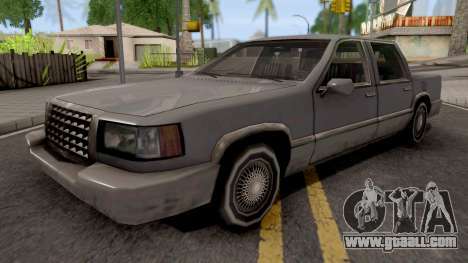 You can download free Albany Presidente 1992 for GTA San Andreas with automatic installation via the links at the bottom of this page. By default this mod is set to replace the Admiral.